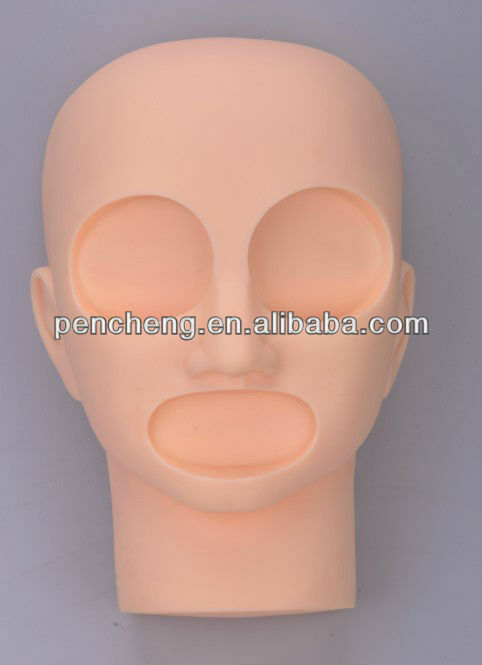 Specifications Three-dimensional, realistic, practical operation helps to mimic real practice! Let you learn faster! Inside is hollow. 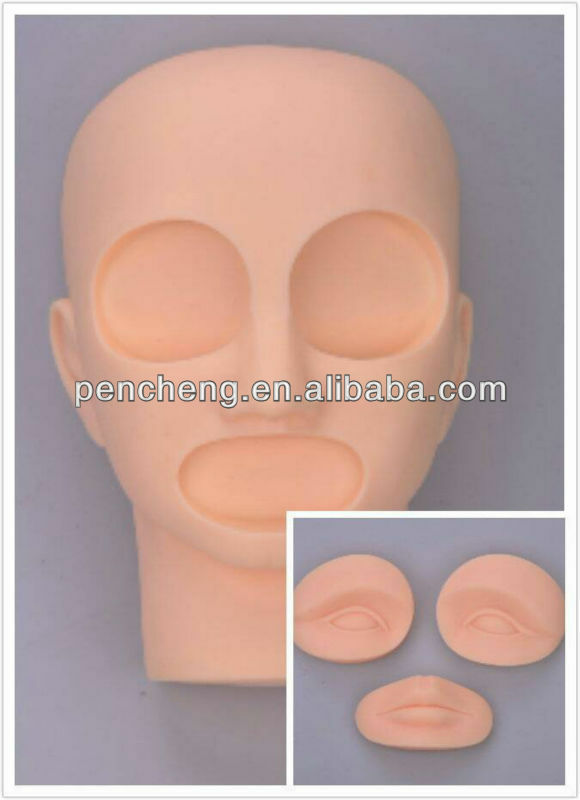 Popular 3D-Stereo professional Tattoo head/lips/eyebrow Fake practice Skin Head model used for beauty school students to practice make-up. Tattoo Practice Paula tattoo practice Use practice paula with replaceable eye and lip inserts and work in three dimensional. Realistic contours to practice eyebrow hair strokes. Eyeliner lipliner and full color. Paula: Head The eye and lip can be changed ! 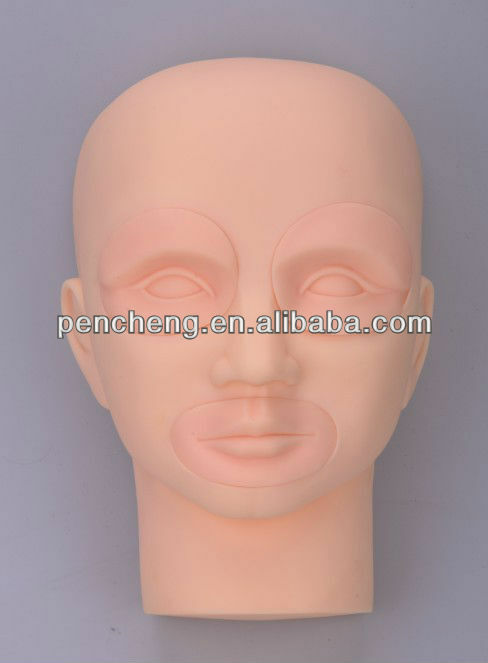 Contact us if you need more details on Tattoo Head/lips/eyebrow Fake Practice Skin. 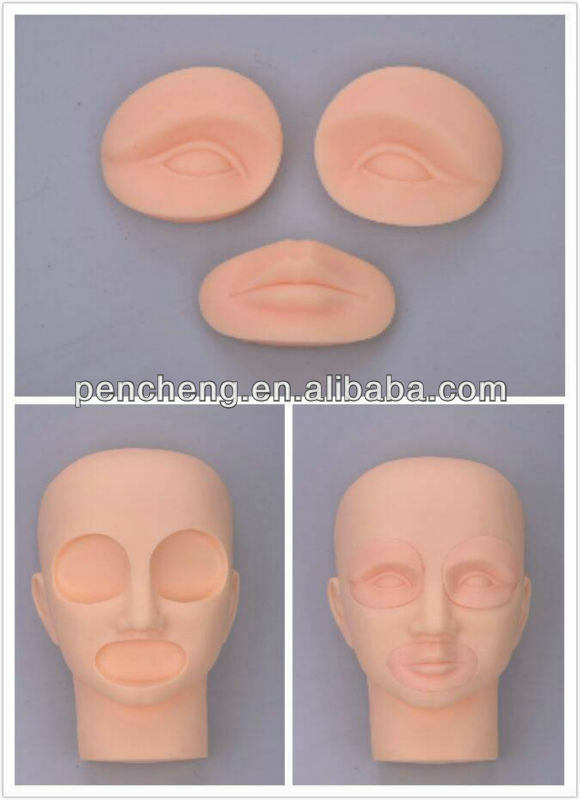 We are ready to answer your questions on packaging, logistics, certification or any other aspects about 3d-stereo Tattoo Practice Skin、Rubber Practice Skin. If these products fail to match your need, please contact us and we would like to provide relevant information.